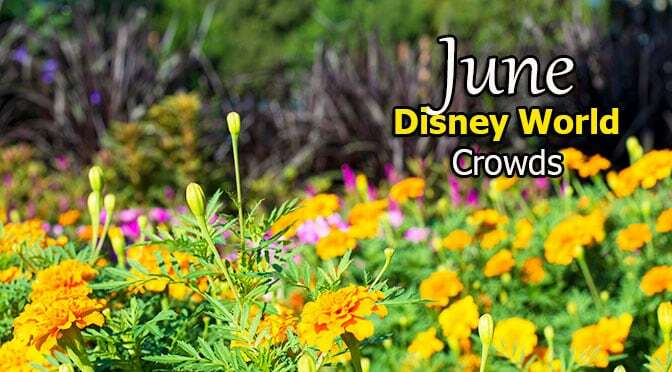 I just completed my June 2019 Disney World Crowd Calendar that includes the Extra Magic Hours schedule, Magic Kingdom parade and Fireworks, Fantasmic, Illuminations and Rivers of Light schedules. Park hours could extend for some dates, especially as we near July 4th. These are merely initial park hours and extra magic hours and things change A LOT over the next 6 months. Hope it helps you plan out your days at least! Here’s the link to my Disney World Crowd Calendars! Previous PostDisney’s official response to automated camera use at indoor character locationsNext PostIs Test Track closing for refurbishment? Yay! I’ve been eagerly waiting for this, to finalize my itinerary. :) Happy Thanksgiving Kenny!